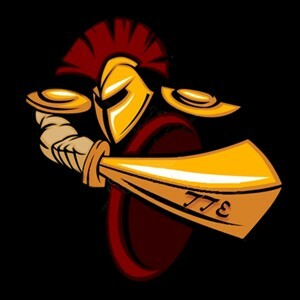 The Trojan Empire has no affiliation with USC sports or the University of Southern California. The views expressed herein are my own, and not a reflection or extension of the university or its Athletic Department. The Empire provides news, coverage, and analysis of USC football and the Pac 12 conference. Entries are written by the fan to be shared publicly with those of interest. Blog content is published without censorship or restriction, so some content may contain explicit language. In short, This is not an affiliate of ESPN, Fox Sports, Sports Illustrated or any other stuffy, politically correct, FCC puppet abiding media juggernaut. Parental discretion is advised.